The headphone jack began its mass exodus away from flagships last year, with Sony ditching it on the Xperia XZ2 phones. For the first time, though, we could see a company bring back the much-wanted port. Ever since Apple decided to do away with the headphone jack in a random fit of courage back in 2017, more and more Android OEMs have followed the Cupertino-based company’s footsteps, leading us to an era in which only a select few flagships feature the much-wanted 3.5mm jack. Of the companies to join the dark side, Sony was one of the more surprising, as the Japanese electronics company ditched the headphone jack on its XZ2 flagships and have ignored it on every single premium offering since then. 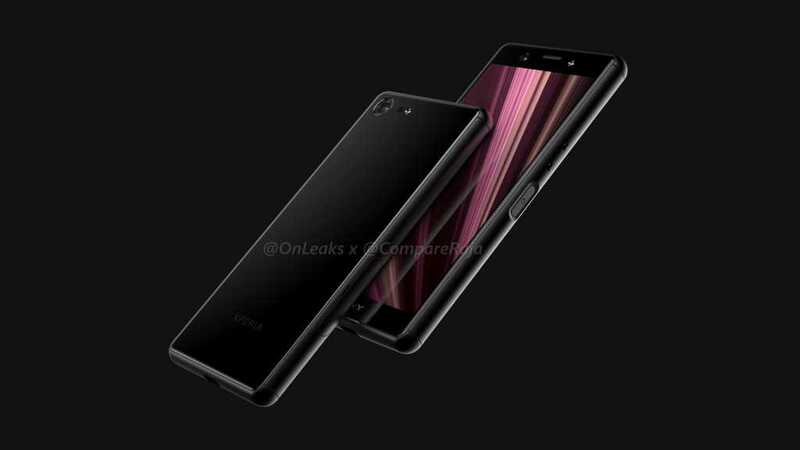 According to reports from reliable sources, Sony is set to reintroduce the headphone jack to its flagship lineup with the upcoming Xperia XZ4 Compact, although it remains a doubt on the the XZ4. While reports are still conflicting on the matter, there’s a significant chance this turns out to be true when the Sony flagship is revealed in a few months. And if it’s true, it would be the first time a company made a U-Turn on the headphone jack decision. In fact, companies are usually stubborn when it comes to going back on their decisions. Perhaps, the only company to have done something of the sort in the past was Samsung. The Korean company ditched the MicroSD slot on the Galaxy S6, a move that was poorly received by fans. The ensuing public outcry prompted Samsung to return the slot the next year on the Galaxy S7. While Sony bringing back the jack wouldn’t mean much directly, it does show that more companies may be willing to do so in the near future, especially if more users spoke out about their preferences. Or better still, voted with their wallets. The Xperia XZ4 is said to sport a 6.55-inch LG-made FHD+ notchless display, 6 GB of RAM, 64 GB of storage, a Snapdragon 855, three rear cameras, and a 3900 mAh battery.